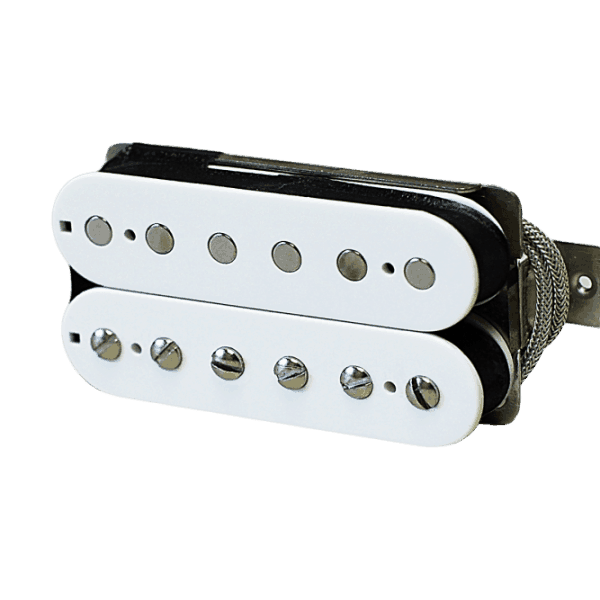 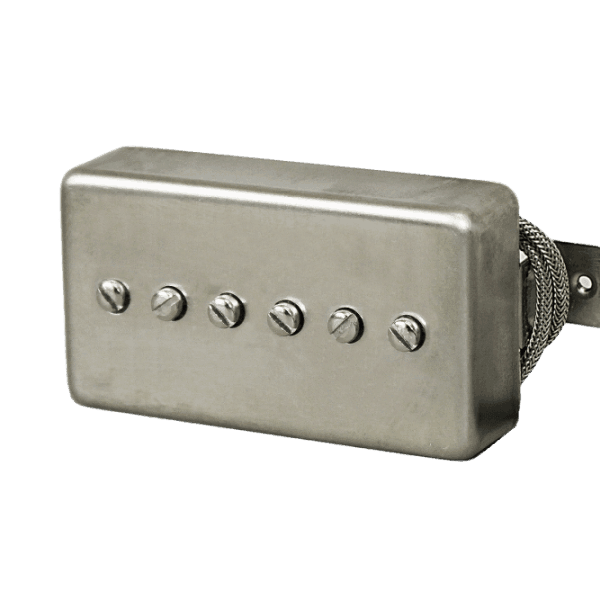 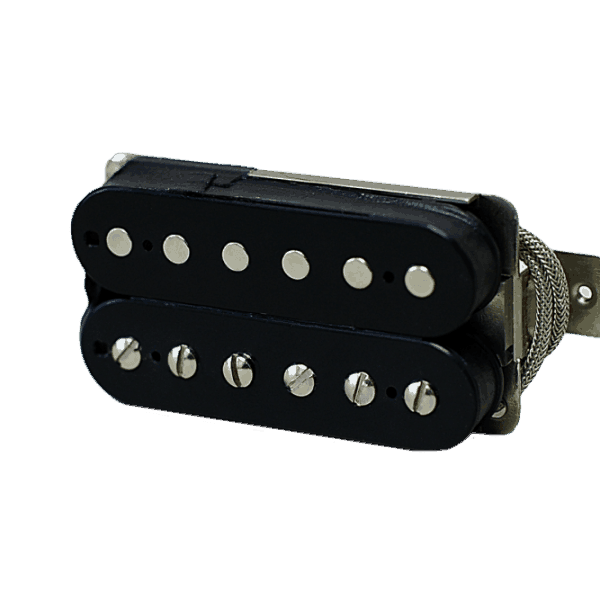 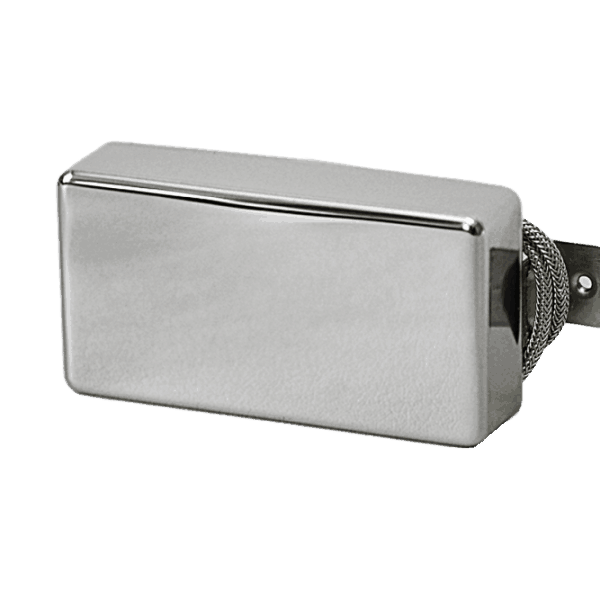 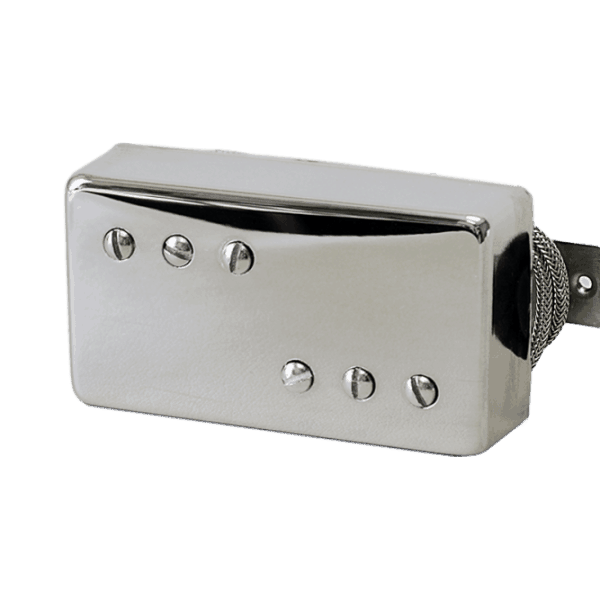 Lindy Fralin Guitar Humbuckers: Boutique Handmade Pickups. 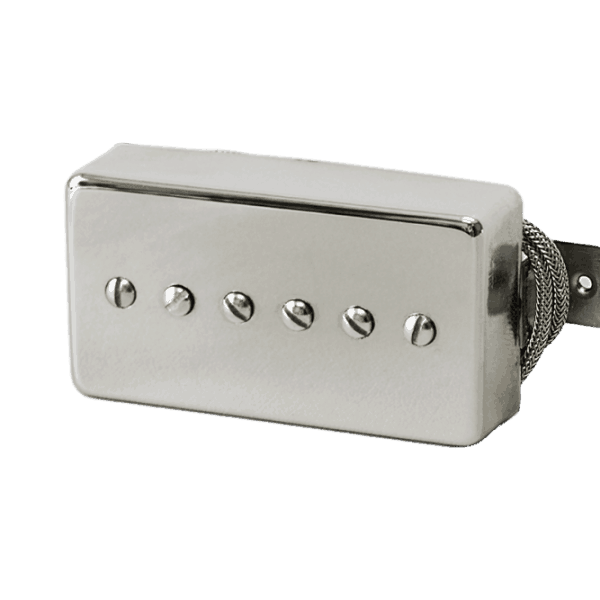 Lindy Fralin Humbuckers are all made by hand, one at a time. 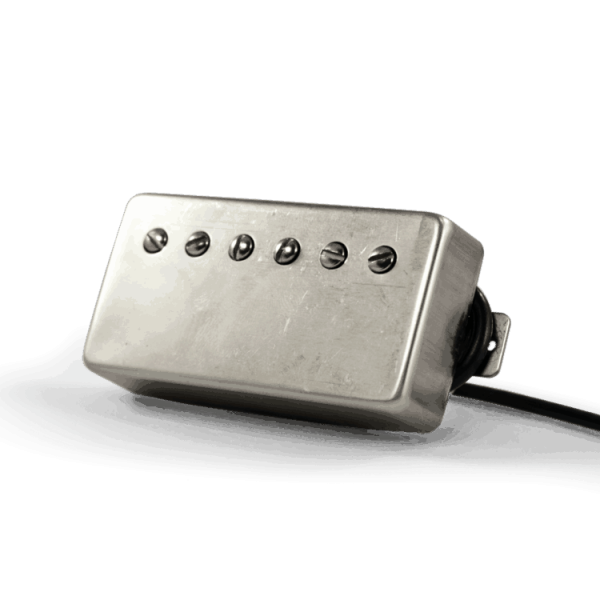 They are the best sounding Humbuckers you can find. 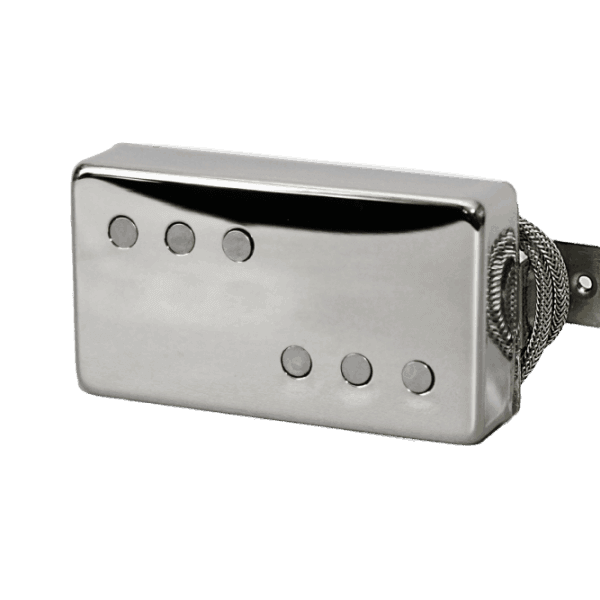 From Vintage to Modern, we got you covered.